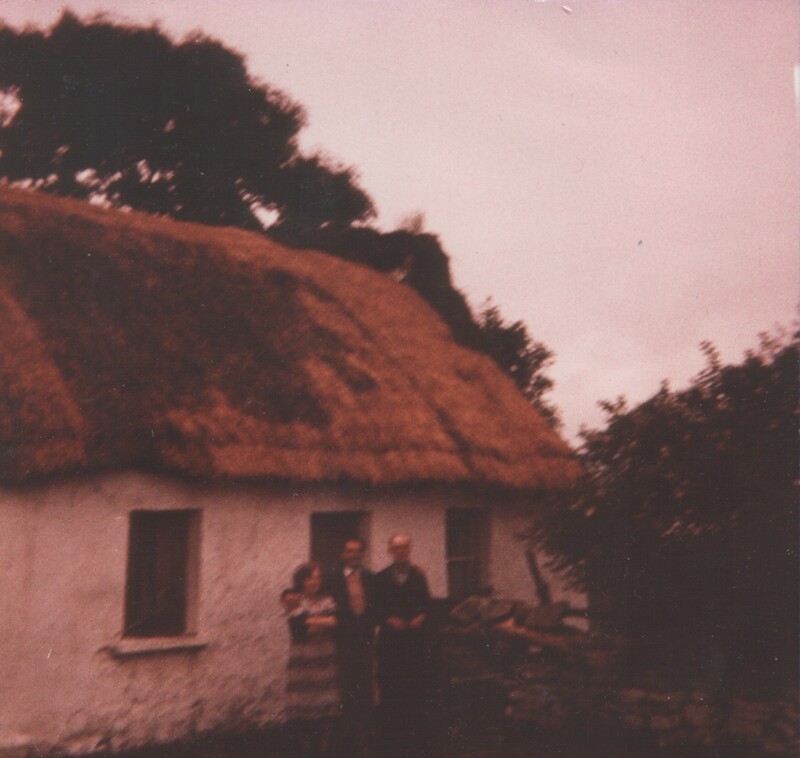 My Grandfather Thomas Abraham (later Habron) was born in Quinaltagh to Thomas and Bridget (Glynn) Abraham. Though trying to follow the ancestry is becoming a nightmare. This page was added on 06/01/2016.